I always feel that when October rolls around, the excitement of a new school year has worn off and it’s time to infuse the school day with a little fun. Imagine how excited your children will be when they see you gathering the supplies for one of these candy science experiments! You’ll capture their attention by combining fun and learning! 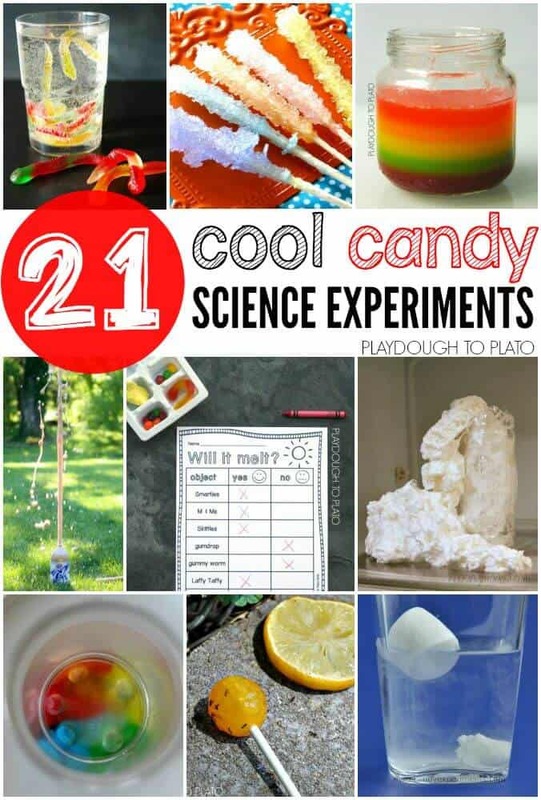 Click here to tryout some candy science experiments!